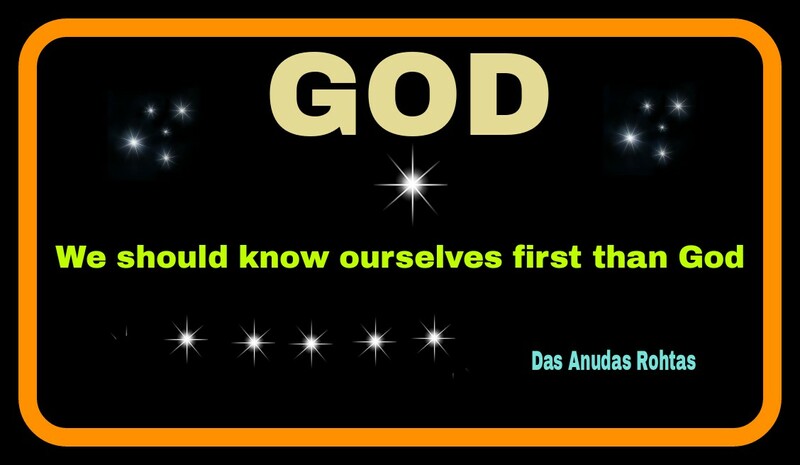 We should know overselves first, then God. To do this there should be self-divine-realization. 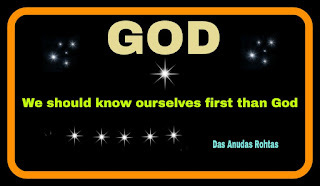 Spiritualy, " DISCIPLINE and SELF-DIVINE-REALIZATION " is very compulsory to realize the Existence of God. Which is possible only, by kindness and blessing by God.